We newly redesigned these turbos with the latest in Alpha billet wheel technology, setting the bar even higher. Billet compressor wheels are not only lighter, which helps quicken turbo spool time, but they also have superior aerodynamic profiles that compress more air efficiently: less heat = more power. 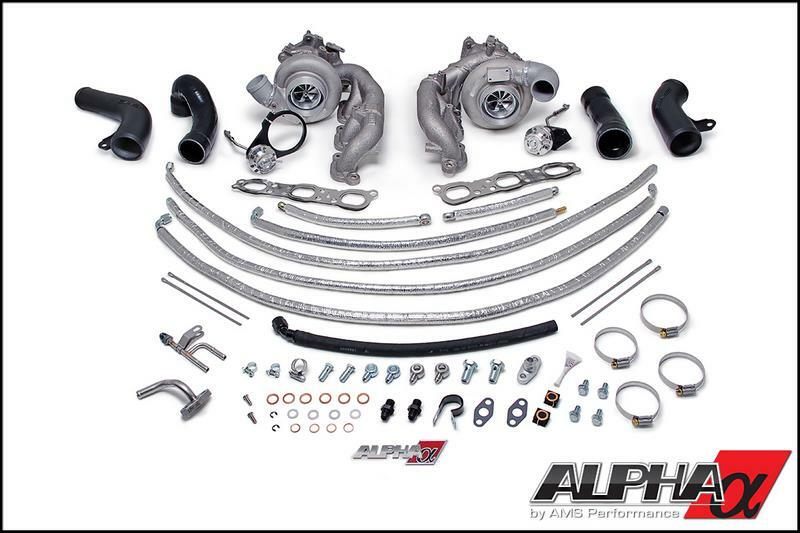 Couple that with large 3” turbo inlets and you’ve got a bolt-on turbo upgrade that rivals even the most expensive turbo kits.